M. Heijkoop ”de Goudsmid” - Jewelry & Watches in Rotterdam. 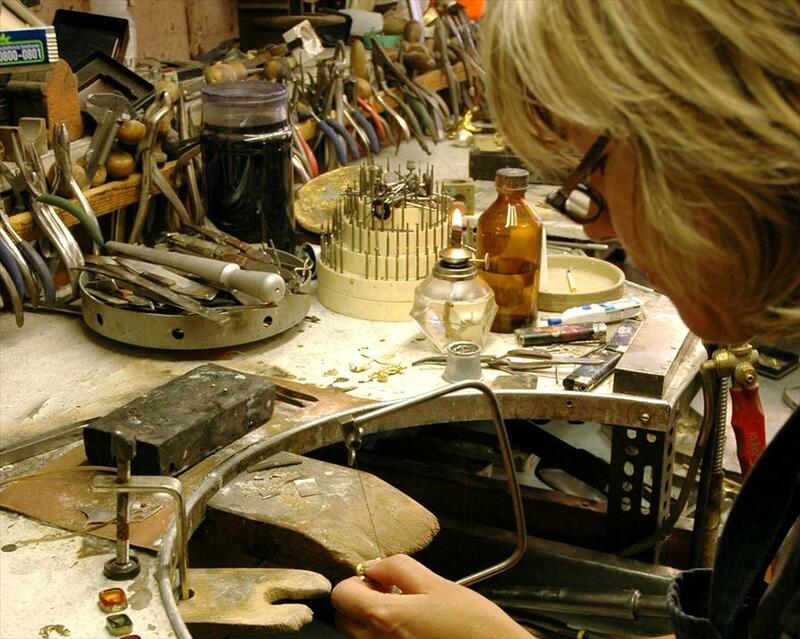 Rinus Heijkoop the goldsmith, values, repairs and makes jewellery from precious metals. With and without diamonds or gemstones. Most of the contents of the shop are from his own exceptional collection, but it is also possible to purchase the well known brands. 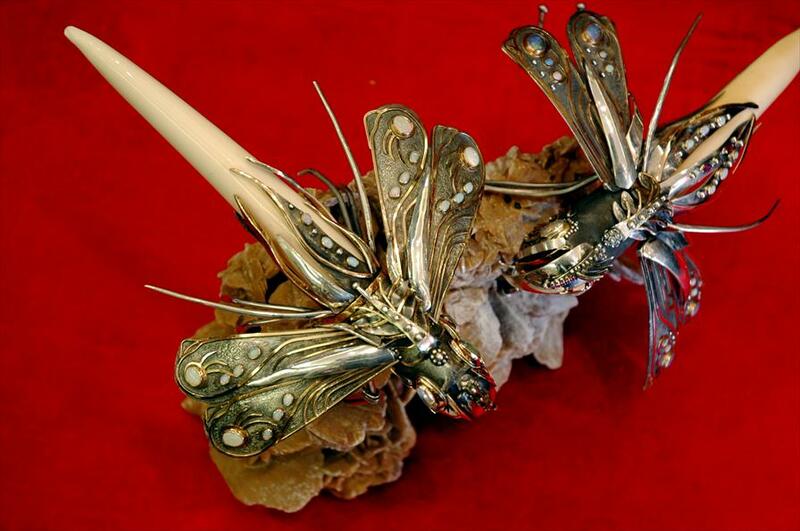 Rinus heijkoop can make just about anything from gold. So is it in a nutshell. It can the head of a “bouvier” or it can also be the business logo. Working directly and without a fuss, so is a goldsmith and so is he. For the rest, surprising fine detailed work and form is produced. The goldsmith is located in the smallest shopping area in Rotterdam. You walk inside into a multitude of gold. Rustic and cosy surroundings, where you are always given a friendly helping hand. You can also look around at your leisure. Rinus Heijkoop is an established goldsmith in diamonds and precious stones and he has been in the business for more than 40 years. He still enjoys his established profession after so many years. “My hobby is my work” says the Rotterdammer. This is only too clear.